Jessica is an analyst in the Center for Government Excellence (GovEx) at Johns Hopkins University. GovEx helps local governments - both national and international - make smarter decisions for the communities they serve by providing training, technical assistance, and advanced analytics support. As an analyst, Jessica executes analyses and visualizations of city data, conducts research, and creates resources based on cities’ needs. 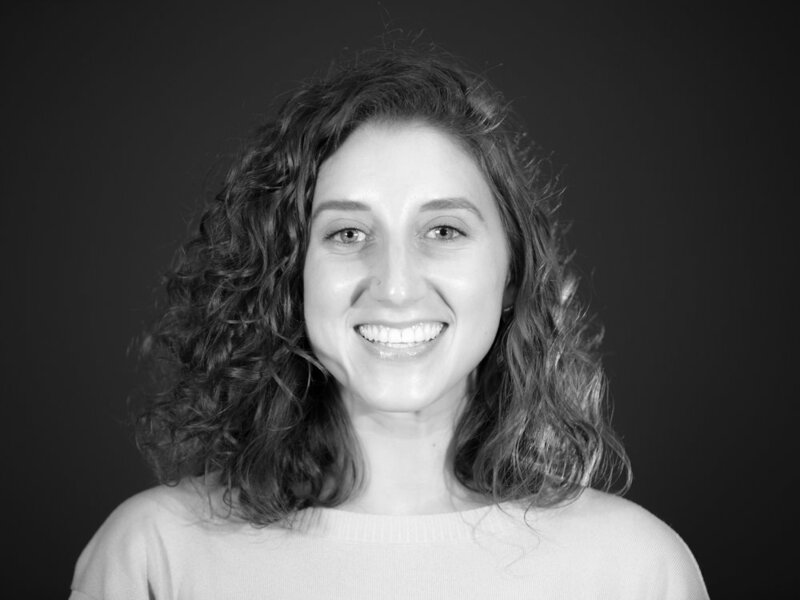 Jessica believes that data can be used to both understand how inequities exist and are perpetuated within communities, as well as to promote equity through data-driven action.